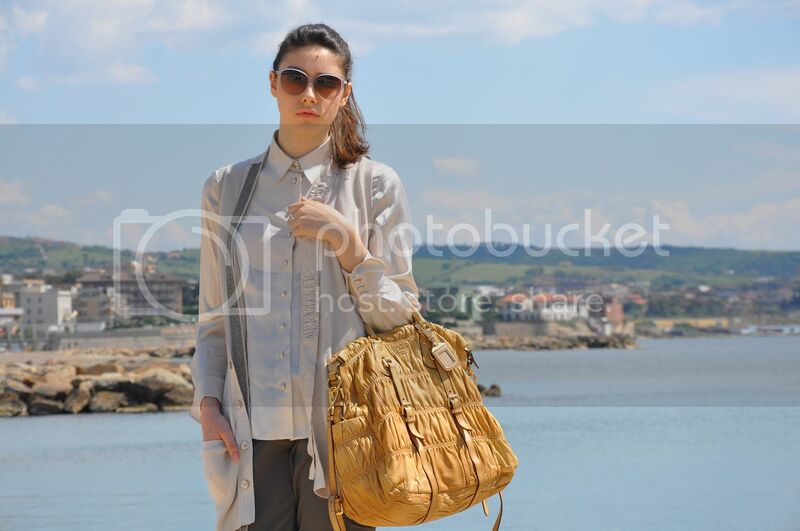 Last sunday we decided to take a trip to Civitavecchia, a seaside town near Rome. We needed a break from everyday life so we were away from morning till night! We spent a fantastic sunday full of fun, joy and laugh: good weather,yummy food (fish, salad and vegetable) and a walking around town. I have seen ferry boats and I can't wait to take to go to Sardinia, one of my favorite place where I will be glad to spend my summer vacation.Another lovely destination, where I would like to go, is Barcellona. I have visited some place in Spain but I had never see Barcellona. Which are your next summer destinations? What is your lovely place, where you spent great time, and would like to come back another time?